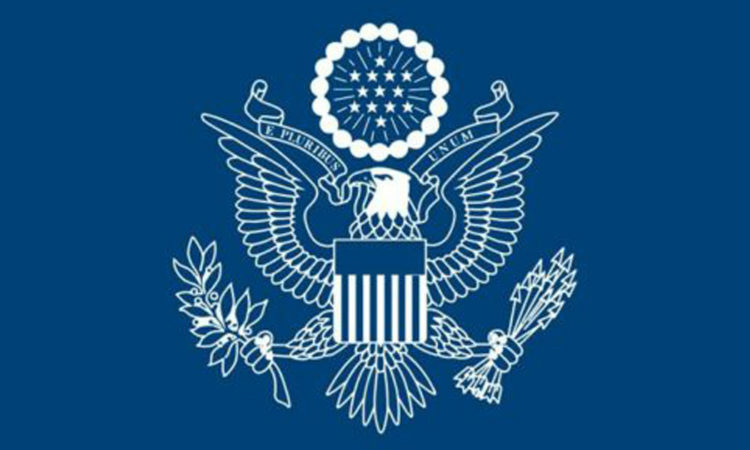 Alerts and Messages for U.S. visitors to Central African Republic. The Martin Luther King (MLK) Cultural Center at the Embassy of the United States of America is responsible for providing information about the United States. This is the official website of the U.S. Embassy in Central African Republic. External links to other Internet sites should not be construed as an endorsement of the views or privacy policies contained therein.